There's been quite a lot going on over at Models Own recently with additions to the nailcare line and, launched last month, a new range of Hi-Definer Mascaras. There are four mascaras in the range, each colour coded. 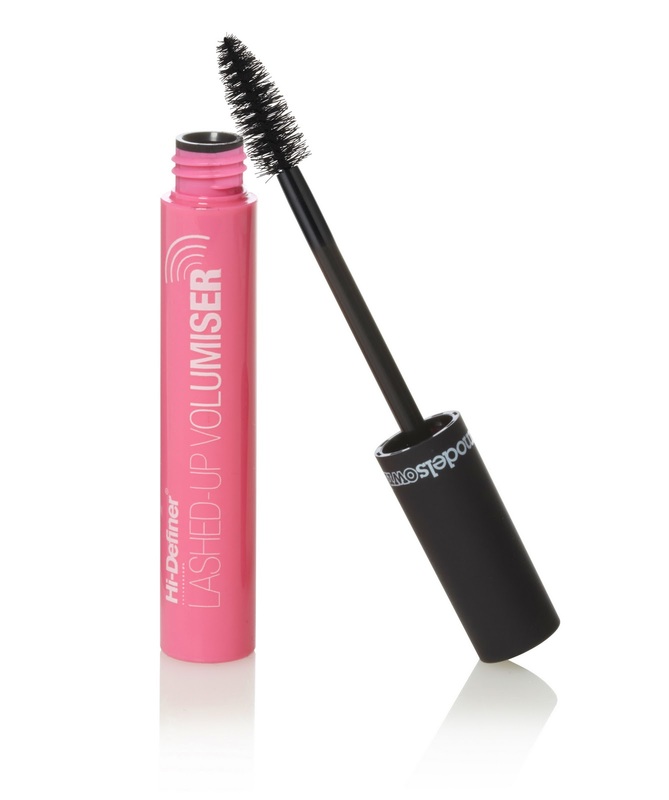 They are aimed at specific needs including a waterproof version, lengthening & curling mascara, a grow fast mascara and, as I was sent, Lashed-up Volumiser. I like that the bright colour makes it stand out in a busy makeup bag. I'd have preferred the brush to be a little longer & although it's not the most volumising mascara I've tried, it gives good coverage and a wearable level of drama for daytime usage. I really like that the formula didn't clump or flake, yet was easily removed at the end of the day. I'll be sticking to mascaras with greater "wow" factor for nights out but at £6, I'd happily use this as an affordable go-to option everyday.